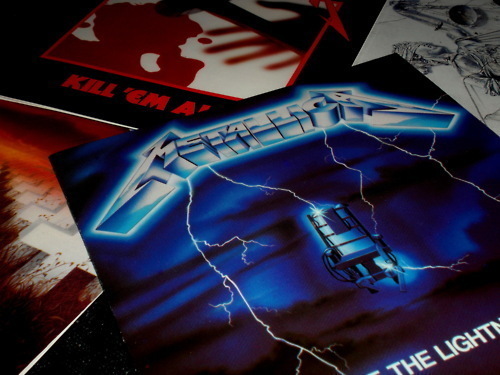 metallica Albums. . Wallpaper and background images in the metallica club tagged: metallica albums metal music master of puppets ride the lightning kill 'em all and justice for all.